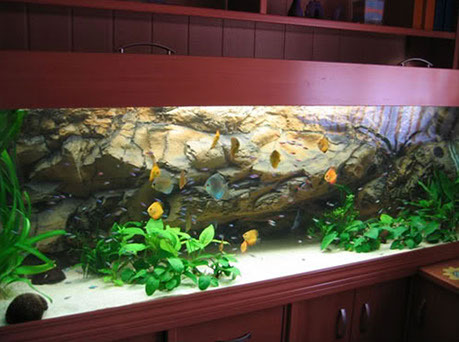 Since 1991 we are specialized in manufacturing of aquariums and terrariums 3D backgrounds in polyurethane. Our wide range of products include beams and decorative panels for the restoration and decoration of indoor and outdoor. We add the color during the production process ensuring its adhesion. Furthermore, we also manufacture models, silicone and rigid molds and pieces for restoration historic buildings and for the realization of decorative and industrials figures in fibre or resin. 3D backgrounds manufactured in polyurethane. They are light and are installed inside aquariums or terrariums. They are sticked on with silicone at the back side. Also they can be installed leaving little space between the background and the back side, in this space goes the heater and the filter. In this way we get the entire frontal side for decoration and fishes. 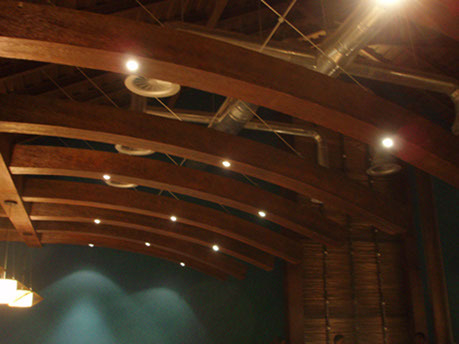 Beams and panels are manufactured in polyurethane for the restore of indoors and outdoors. 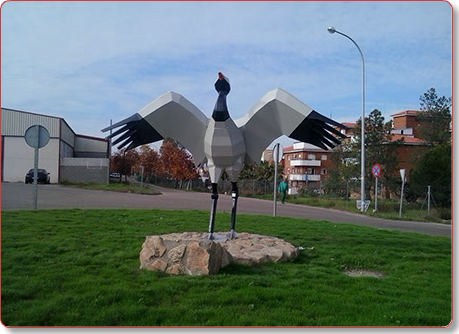 They are easy to install, insulation, flexible, lightweight and thin. They can be installed on all types of surfaces. Manufacturing of models and silicone and rigid molds in different sizes for later fabrication of decorative figures in fibre or resin. 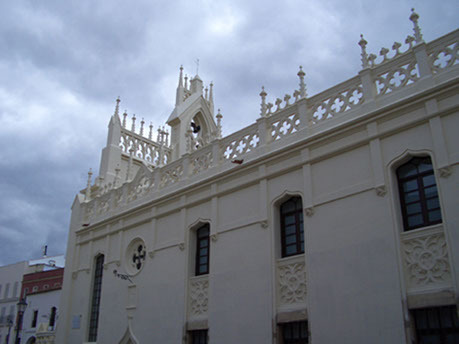 Restoration and maintenance of historic buildings. We manufacture models, silicone and rigid molds and pieces in resin, polyester and polyurethane. Replicas which allow us restore our national heritage taking into consideration the original design.